Me encantó la experiencia, todo muy bien preparado, buena comida, guías simpáticos y buen ambiente. Todo el equipamiento muy bueno, las carpas, comida, etc . Puntos a mejorar: podrían entregar un poco más de material para aprender de la cultura Inca. Me voy feliz con la experiencia y con ganas de seguir explorando de esta manera. Experiencia increíble!, la atención de Edwin, jimy y todos los porters increíble. Es una experiencia inolvidable que seguro llevaré conmigo para toda la vida y repetiré en el futuro cercano con mi familia o mi novia. Fantastic experience. 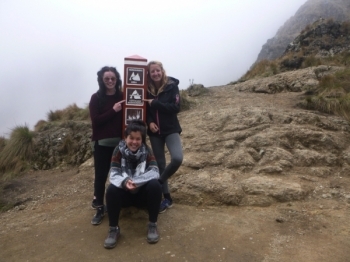 Due to the physical fitness of the group we were able to complete the trek in 3 days, which allowed us an extra day at Machu Picchu. formulamos . El guía Everth es muy conocedor y siempre atento con nosotros . Los lugares eran sorprendentes , descansamos en lugares exactos y bien explicados las zonas de interés . 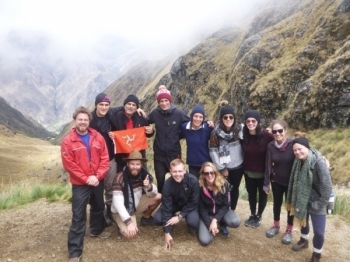 Serpent-way slithering towards Machu Picchu. Some fly like condors, some run like pumas, some slither slowly like serpents. As long as you get to the enjoy the trip it's well worth it! The experience- the surroundings, the views, the smells, the tastes, the crazy starry nights was incredible. 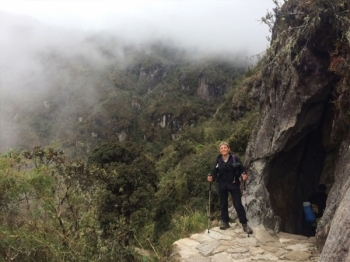 Inca Trail the fountain of Youth!? 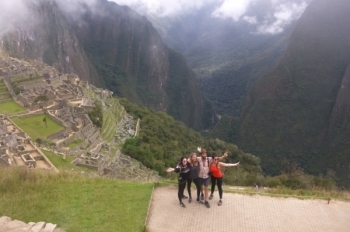 This was the best experience of my trip to Peru. The company was very organized and helpful from booking right through. I was apprehensive before starting the trail. I hadn't done much research but a I had heard good things. Had the best experience over the last four days!. Enjoyed the challenge of the hikes and the fun at the camp afterwards . 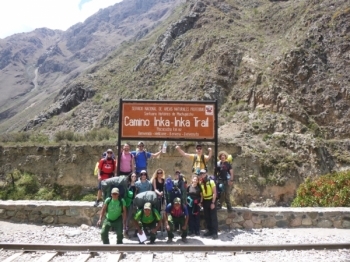 I had a really great time doing the inca trail with Juan Carlos and Inca Trail Reservations. 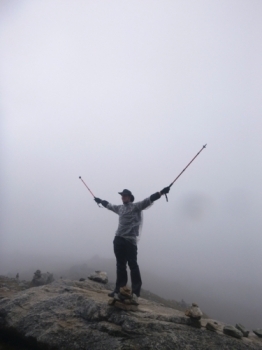 When I first set upon this adventure, I was worried that I wouldn't be able for the challenge. 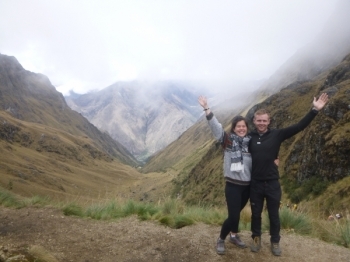 We've hiked the Inka Trail in 4 days/3 nights. 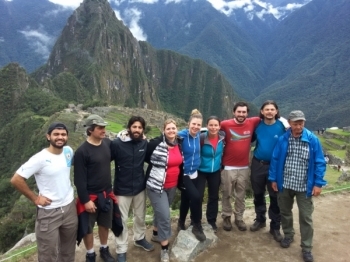 Juancarlos was our guide and made our trek unforgettable!. 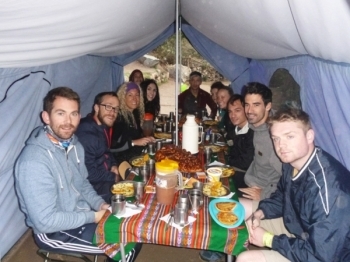 Loved the four days out on the trek with Juan Carlos and the rest of the terrific group. 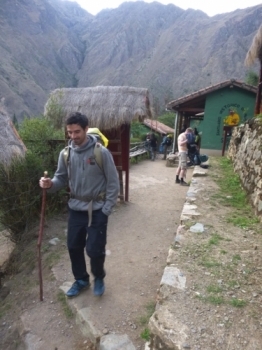 The views were simply stunning and Juan Carlos educated us through the historical inca sites with vast knowledge that was explained in lay-man's terms. 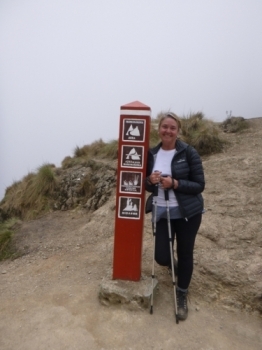 Really enjoyable 4 days trekking the Andes on the way to Machu pichu. 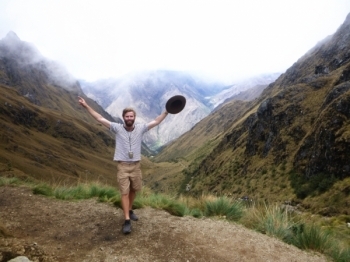 Would definitely recommend inca trail reservations to anyone I know coming to Peru on holidays or backpacking. 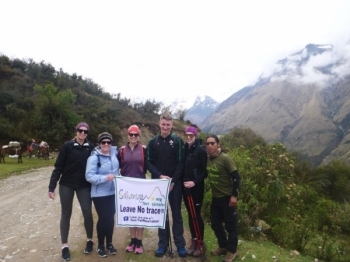 The trek was a great experience and is a must if visiting Peru. 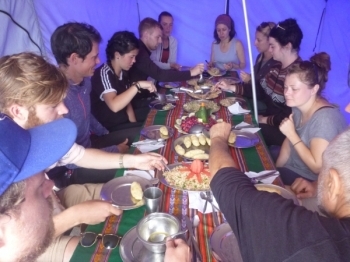 The staff that we had for our 5 days were really nice and full of knowledge throughout the whole trip. 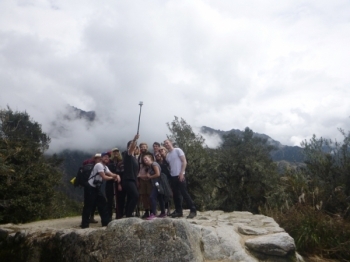 The trek was a big challenge but worth every painful step for the incredible sights and experiences!.